Jesus warned the Israelites about a place of burning, but it wasn’t hell by today’s modern definition. 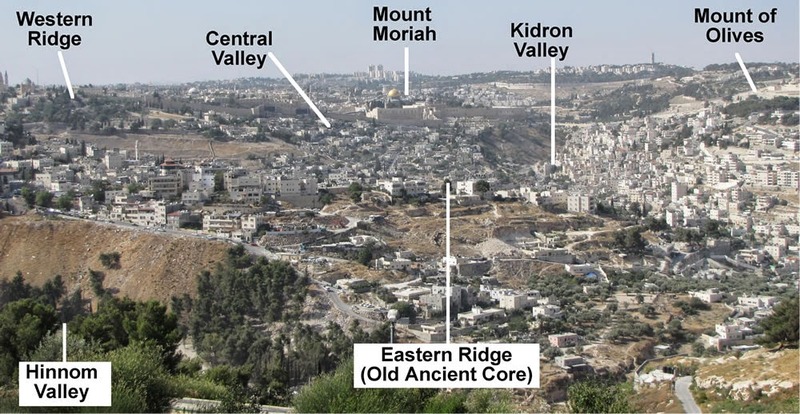 Jesus referred to a literal geographical location in Jerusalem called Valley of Hinnom (Gai Hinnom in Hebrew language). Its name was transliterated with Greek letters into the word Geenna. The name Gehenna (as written in English) is derived from the Hebrew words “gai”(valley, deep gorge, or ravine) and “Hinnom”. The Hebrew name Hinnom literally means “lamentation”. The Valley of Hinnom can also be referred to as the Valley of Lamentation. All the most common, mainstream Bible translations (KJV, NIV, NAS, etc.) erroneously translate Gehenna as “hell”. The Young’s Literal, Rotherham’s Emphasized, Concordant Literal, and Dabhar translations remain true to the fact that Gehenna is name of a geographical location and correctly translate it as such. Bethleem (Gk.) is always Bethlehem. Ioudaia (Gk.) is always Judaea. Hierousalem (Gk.) is always Jerusalem. Nazaret (Gk.) is always Nazareth. Kapharnaoum (Gk.) is always Capernaum. But then, whoops!! We get to Geenna (Gk.) and suddenly it is translated as “hell”. Excuse me, but, what the hell?! Let’s ask some questions, because by asking questions it is more likely that we can arrive at the truth. 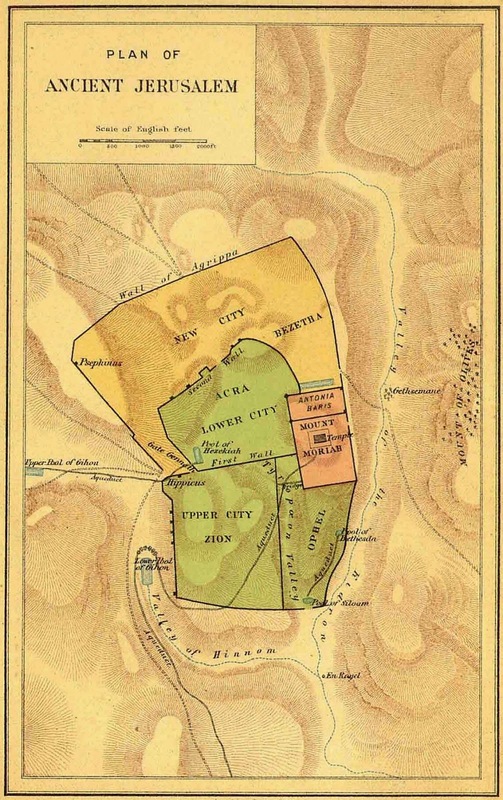 What was the Valley of Hinnom / Gehenna? Why was it a location known for lamentation? What did it mean to the Israelites? Was it a hell on earth? Is it the future place of eternal torment for all those who do not accept Christ before dying? In 2 Kings 16:1-4 and 2 Chronicles 28, the valley is mentioned in the account of Ahaz, King of Judah. Ahaz involved himself in all kinds of idolatrous and detestable worship of other gods and some of that worship was practiced in the Valley of Hinnom. 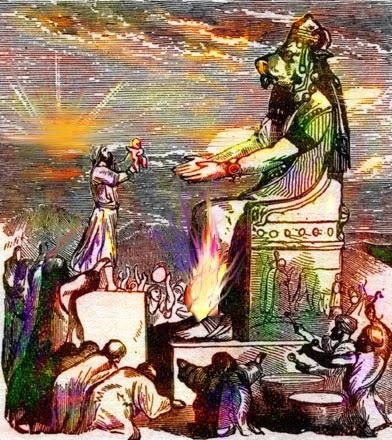 Ahaz not only worshipped false gods and burned incense for them, he also followed in the horrific practices of the heathen nations and burned his live children as sacrifices to other gods in the Valley of Hinnom. Burning live children was not something God commanded His people to do, nor an idea which had even come into His mind to command them to do. The Valley of Hinnom was a disgraceful place of heinous acts. There are a total of only 12 references to Gehenna (the Valley of Hinnom) in the entire New Testament. Four of those twelve are repetitions between gospel accounts. Jesus mentioned Gehenna a total of 7 times (in the gospel of Matthew), and one of those was in almost exact repetition of something he had already stated before (see Matt 5:29 and 18:9). The gospel of Mark repeats three of the same instances given in Matthew. The gospel of Luke repeats one of the instances from Matthew. Aside from the gospel accounts, Gehenna is mentioned once in James 3:6. Some people believe that if Jesus talked about hell, then it must be a real place of real torment. However, Jesus did not ever teach about hell at all (not by today’s definition)! Jesus talked about Gehenna, the Valley of Hinnom, the geographical location where burning child sacrifices were performed for false gods and where some people will experience a swift and temporary judgment. When reading the Bible or studying it, it is of the utmost importance to keep in the forefront of the mind who was being addressed and in what particular context. If those two key details are ignored, there will be a huge margin for misunderstanding and confusion. The New American Standard uses the word “hell” as a translation for the word Geenna (Gk.) all throughout the gospel accounts. But in the margin notes for the word hell, the NAS explains that the word “hell” is literally Gehenna. Right! It is the place called Gehenna. So…why didn’t they use its proper name?! But I say to you that everyone who is angry with his brother shall be guilty before the court; and whoever says to his brother, ‘You good-for-nothing,’ shall be guilty before the supreme court; and whoever says, ‘You fool,’ shall be guilty enough to go into the fiery [Gehenna] hell. If your right eye makes you stumble, tear it out and throw it from you; for it is better for you to lose one of the parts of your body, than for your whole body to be thrown into [Gehenna] hell. If your right hand makes you stumble, cut it off and throw it from you; for it is better for you to lose one of the parts of your body, than for your whole body to go into [Gehenna] hell. Do not fear those who kill the body but are unable to kill the soul; but rather fear Him who is able to destroy both soul and body in [Gehenna] hell. If your eye causes you to stumble, pluck it out and throw it from you. It is better for you to enter life with one eye, than to have two eyes and be cast into the fiery [Gehenna] hell. Woe to you, scribes and Pharisees, hypocrites, because you travel around on sea and land to make one proselyte; and when he becomes one, you make him twice as much a son of [Gehenna] hell as yourselves. You serpents, you brood of vipers, how will you escape the sentence of [Gehenna] hell? Interestingly enough, in Matthew 5:22, Jesus warns His disciples and the throngs of people about calling others “fools” and possibly facing Gehenna and “fools” is exactly what He calls the scribes and Pharisees all throughout Matthew 23. During his earthly ministry, Jesus spoke to His disciples and the people of Israel about the possibility of an impending judgment of the fire of Gehenna for certain behaviors. Not once (not ever!) did Jesus say to His disciples or to the throngs of Israeli people, “Believe in me as your Savior and confess me to be the Christ or face the fire and tortures of eternal damnation in hell”. Such instructions never came out of the mouth of Jesus. Jesus mentioned “the kingdom” over 40 times in the gospel of Matthew alone while only mentioning Gehenna about 12 times. Why? If “hell” is such a horrific never-ending sentence as is commonly taught today, shouldn’t there have been a greater emphasis placed upon on keeping people from ending up there? What is the upcoming kingdom Jesus referred to? Is it heaven eternal, forever and ever? No. After the death, burial, resurrection, and ascension of Christ and as the disciples went forth to proclaim the truth of Christ being the Messiah, Gehenna is not mentioned again in the Scripture accounts, except for James suggesting that the human tongue is set on fire by Gehenna. Why is Gehenna not mentioned more often? Shouldn't there have been a greater emphasis on saving people from such a dreadful and never-ending doom? The disciples did not go forth to fulfill their commission by preaching hell, fire, and brimstone to unbelievers. 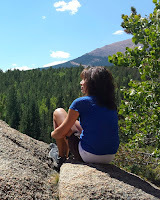 Were the disciples negligent and irresponsible with the assignment they received from Christ? No, the disciples were not being irresponsible or negligent. What they understood of Gehenna has nothing to do with what Christianity teaches about hell today. In an upcoming post titled "Part 5 – Gehenna: It's Purpose in the Future", I will continue discussing facts about Gehenna, it's future purpose, what the Apostle Paul said about it, and what the place looks like today. 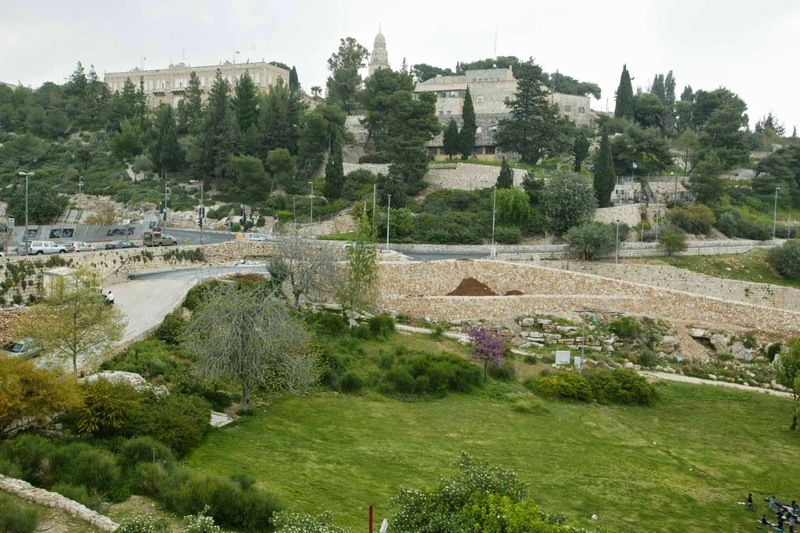 If you happen to go visit present day Israel, it might be fun to go have a picnic in Gehenna.